"How could I have done so?" pleaded the Lamb. "I wasn't born until this year." 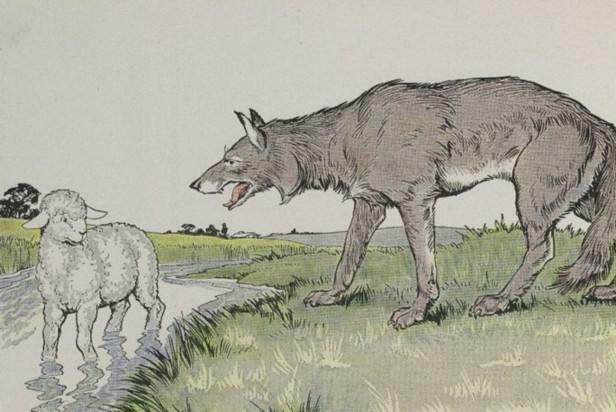 Add The Wolf And The Lamb to your own personal library.